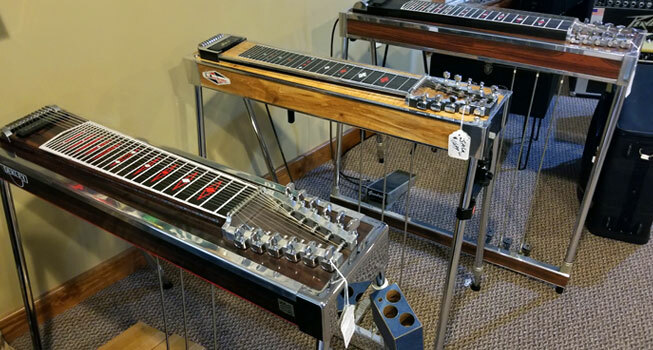 We have a variety of pedal steel guiatrs in stock. Our inventory changes constantly. 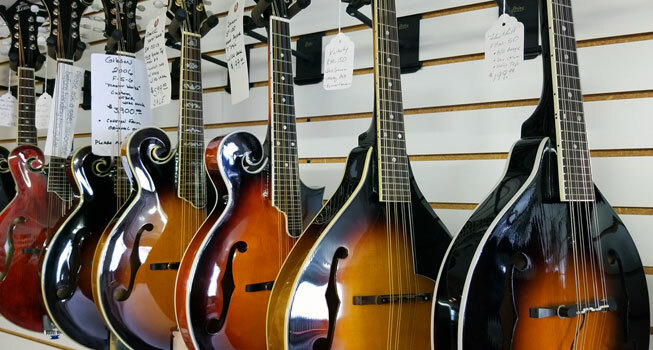 Call or stop by to see what we have currently in stock. 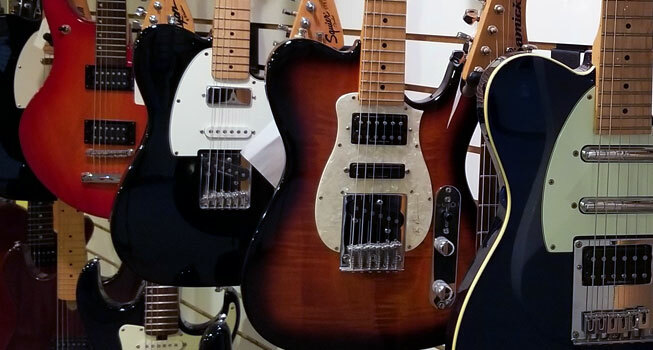 We carry used and vintage electric guitars. 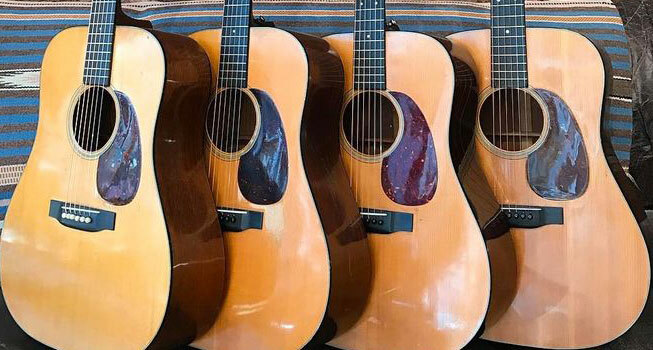 We carry used and vintage acoustic guitars. Our selection of Dobros is impressive. We carry slides, straps and strings. 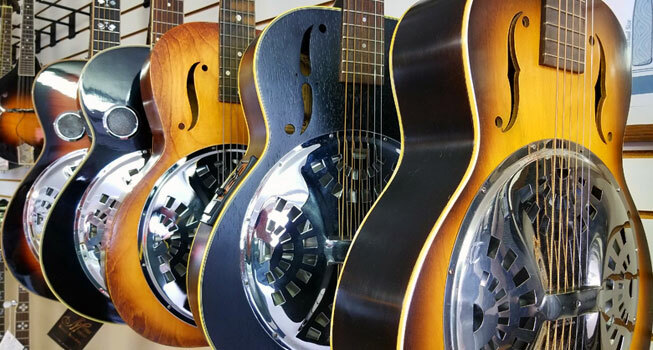 We carry quality banjos. Our inventory is ever changing. We also teach banjo as well. 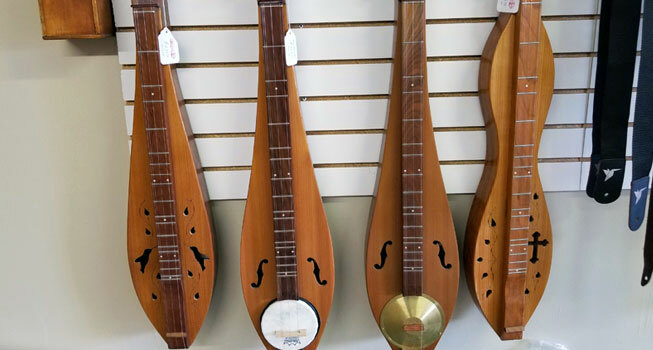 We carry the Gardner's Brand Dulcimers. Visit the "Gardner's" website - Click Here. Marshall, Fender, Gibson and many other brand amplifiers. 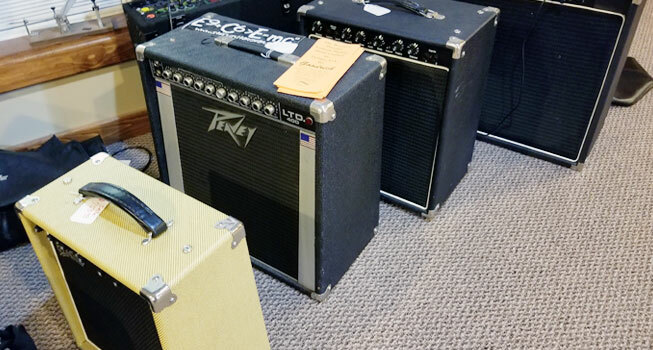 We have amplifiers for pedal steel guitars, electric guitars, keyboards and bass guitars. We also repair most brand amplifiers.